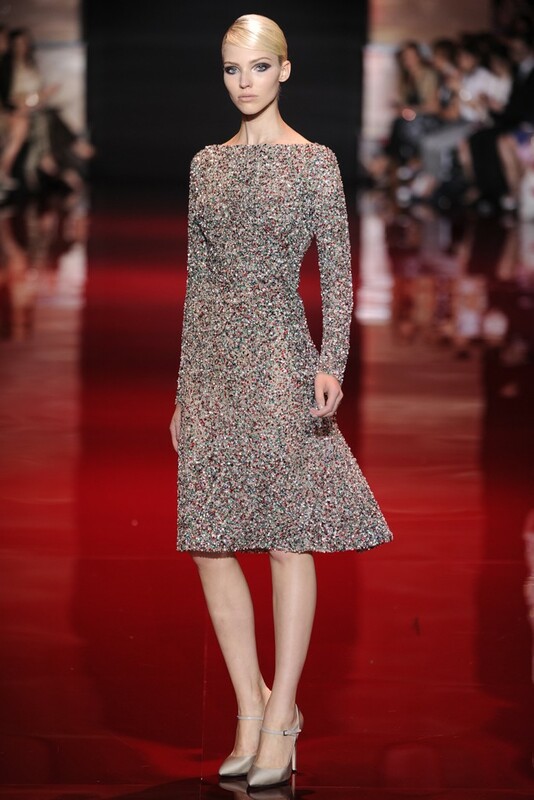 Anna Selezneva for Mango Fall 2013 catalogue photographed by Lachlan Bailey. 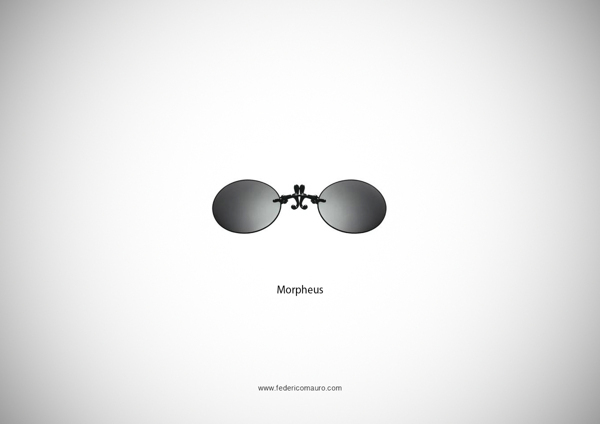 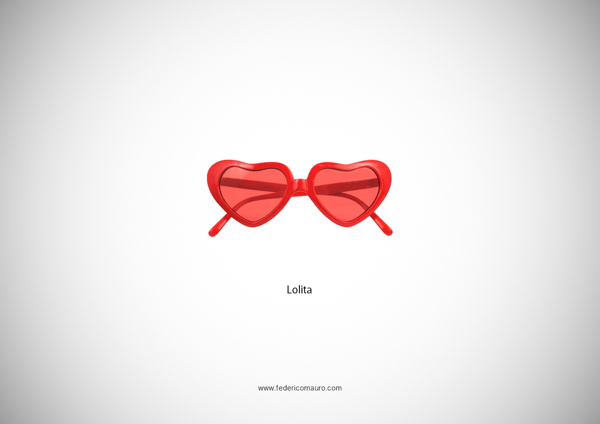 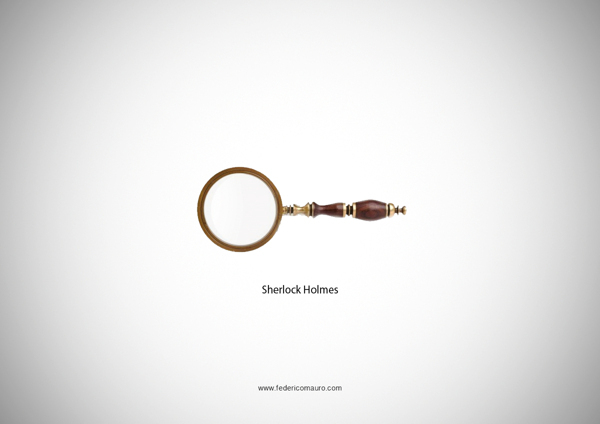 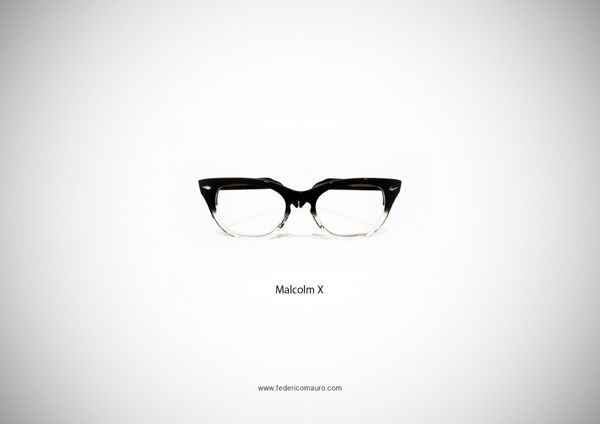 Multimedia designer and art director Federico Mauro has recently published his latest personal project titled Famous Eyeglasses. 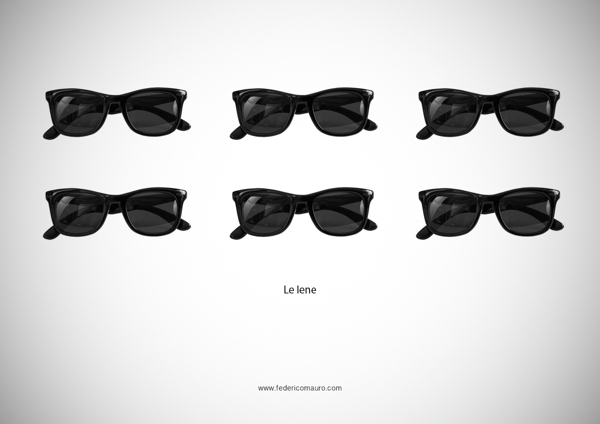 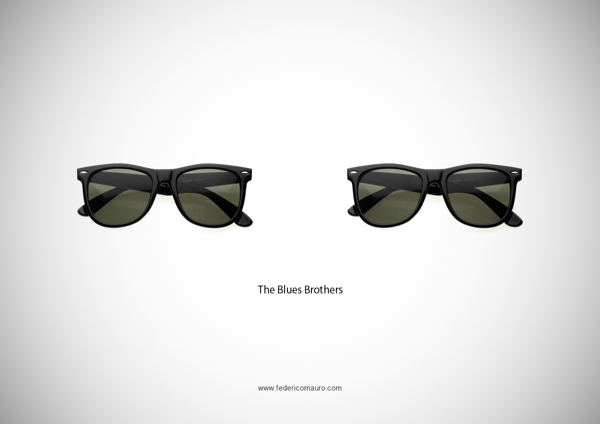 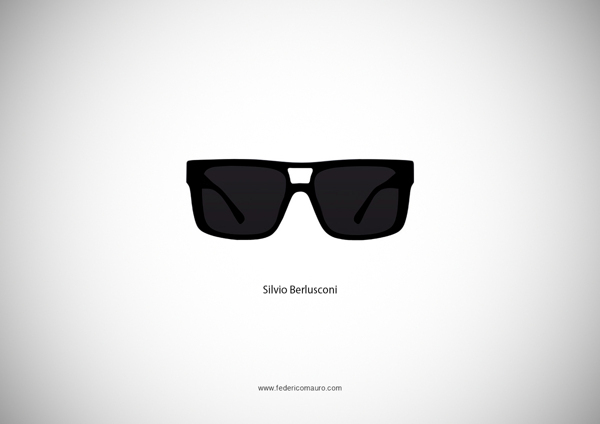 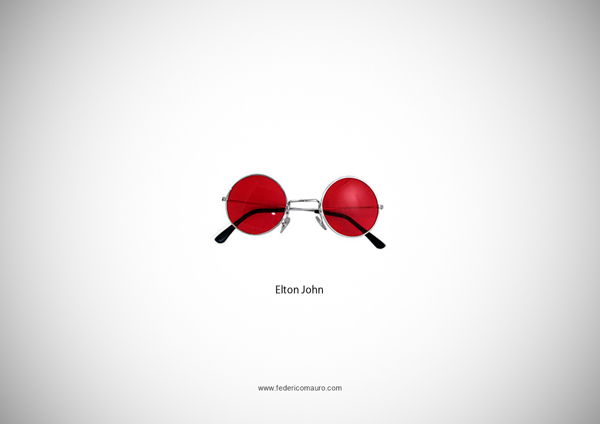 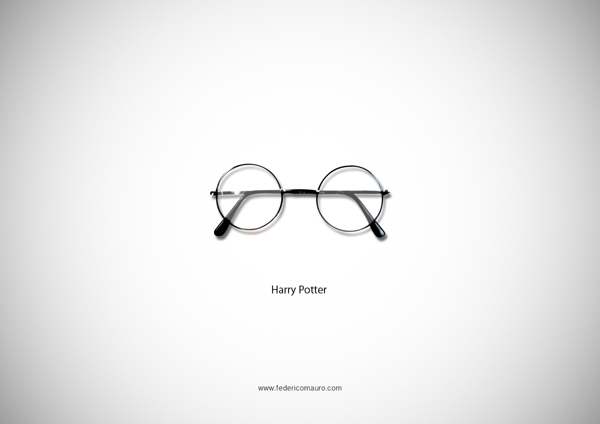 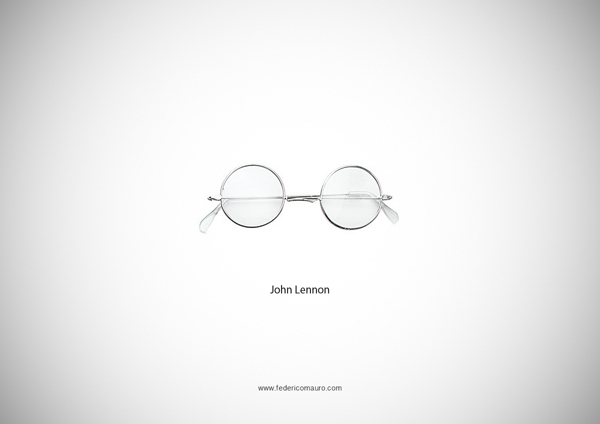 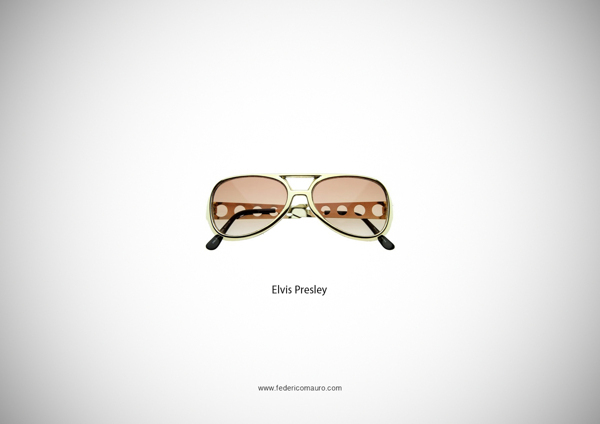 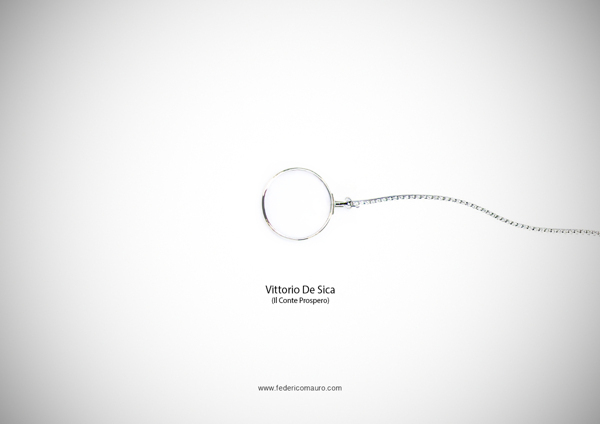 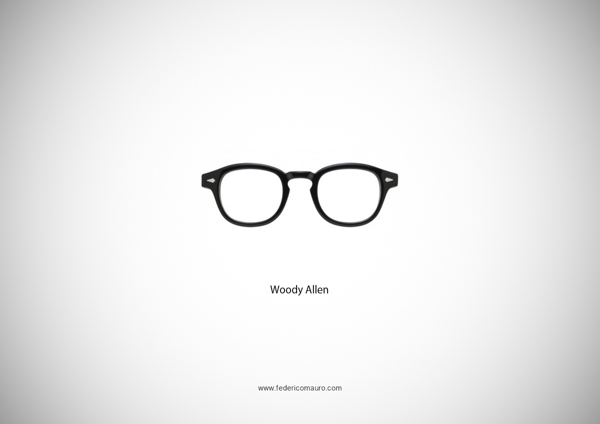 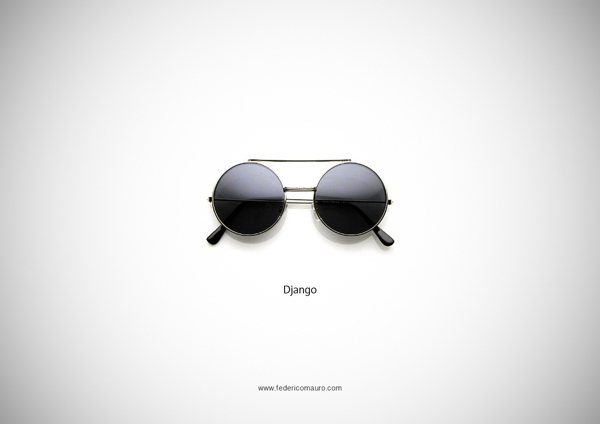 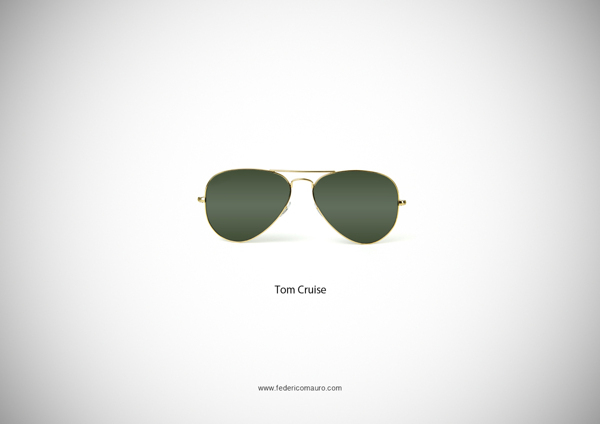 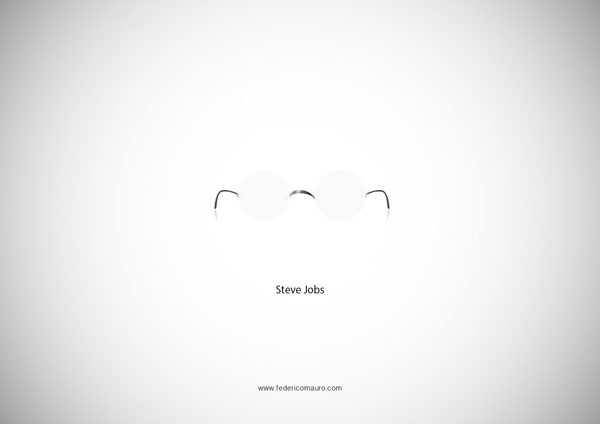 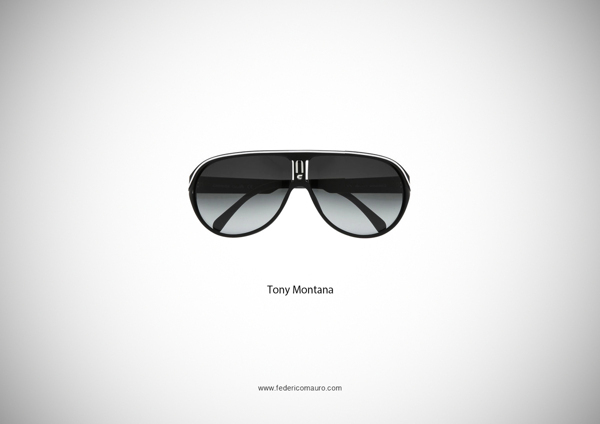 This minimalist representation of celebrities throughout the decades features nothing but their iconic eye wear using randomly selected images from the Internet and setting them on a white background. 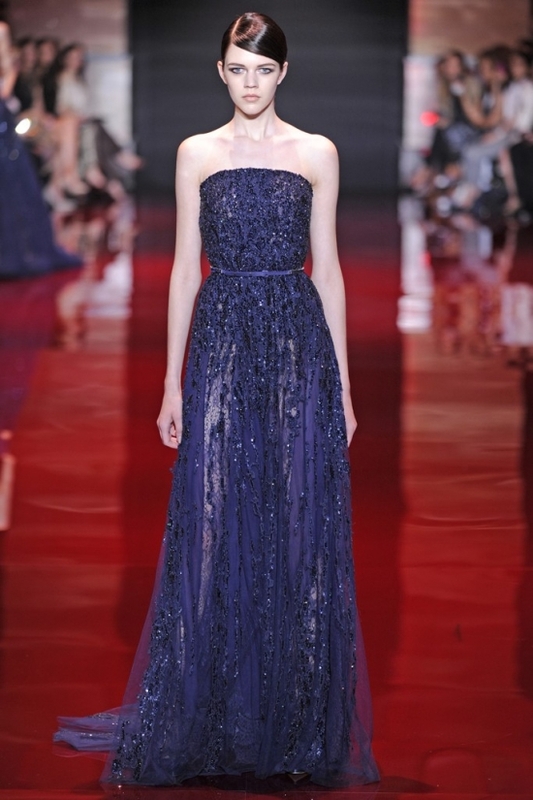 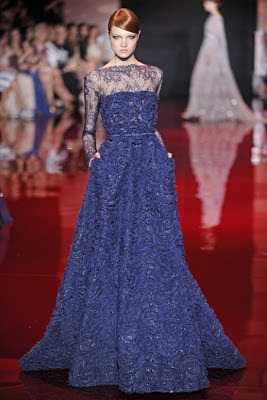 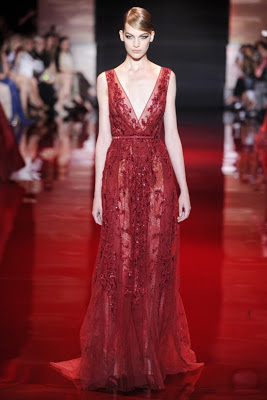 Elie Saab showcased his Autumn Winter couture collection in Paris last week. 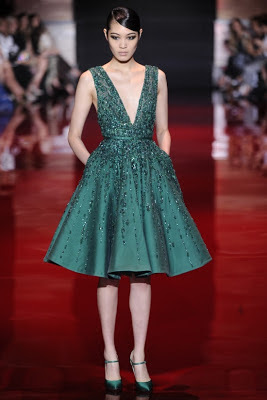 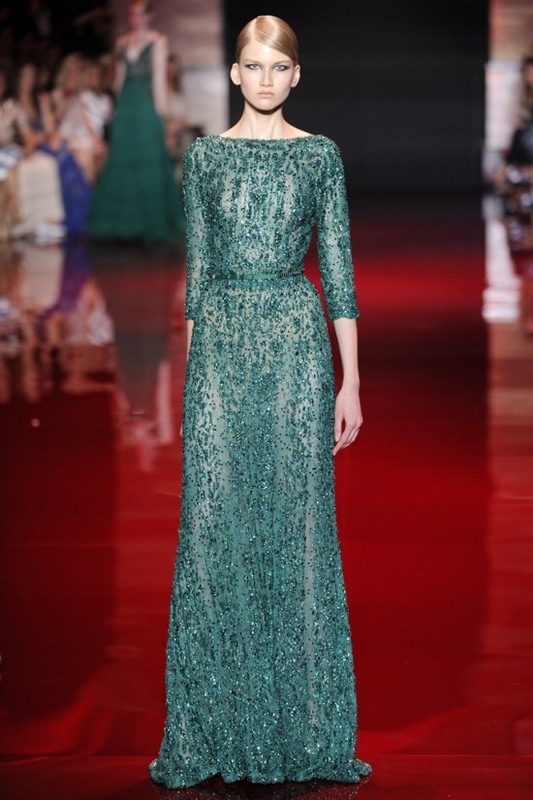 The long and short dresses, embroidered with colored sequins in ruby, sapphire and emerald - a shot that strikes fans of feminine dresses in the heart. 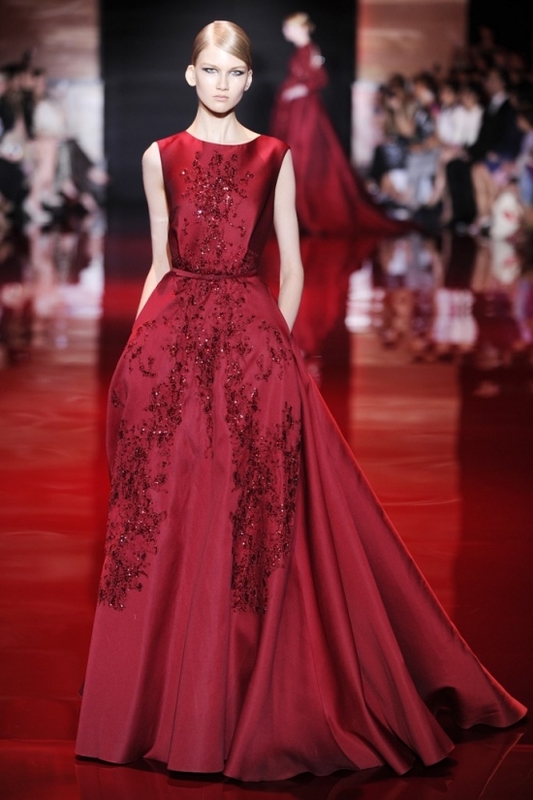 "It's about the embroidery especially," he said, that and a "structure and style that is a contradiction, mixing the masculine and the feminine". 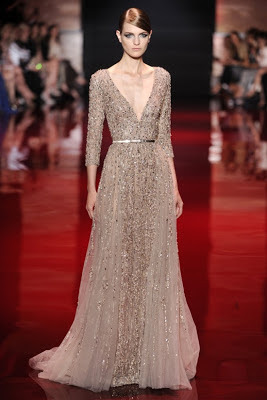 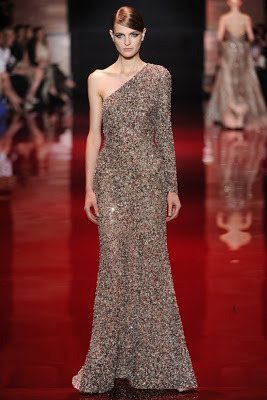 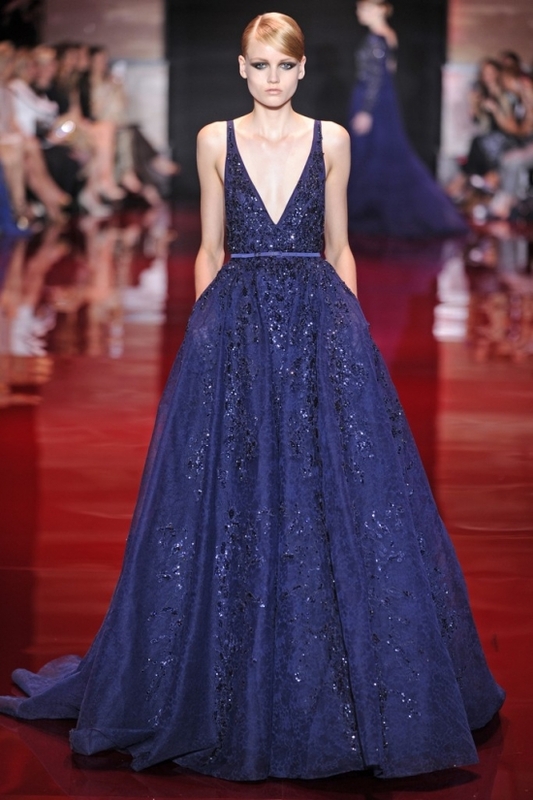 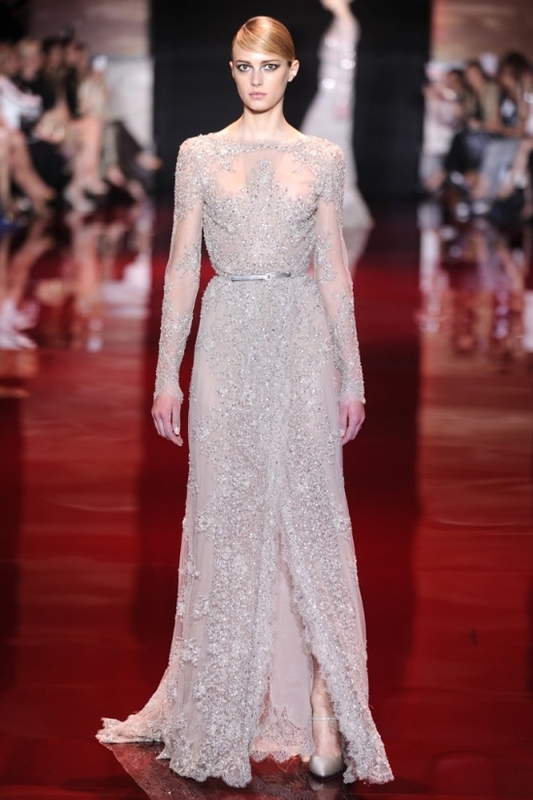 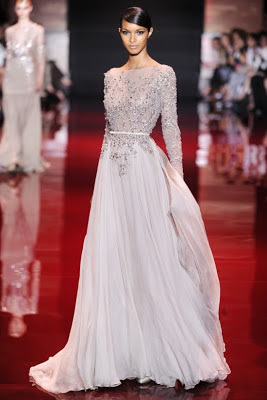 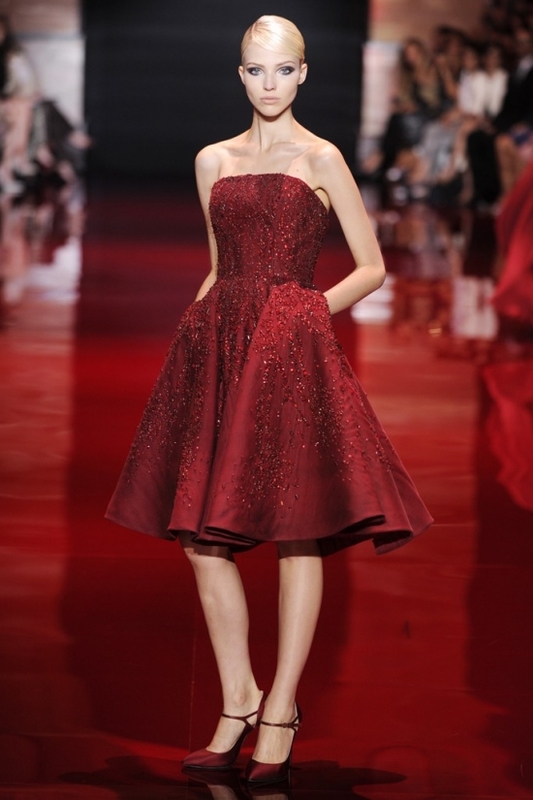 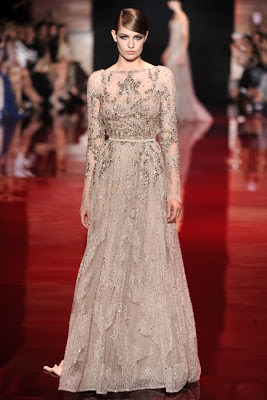 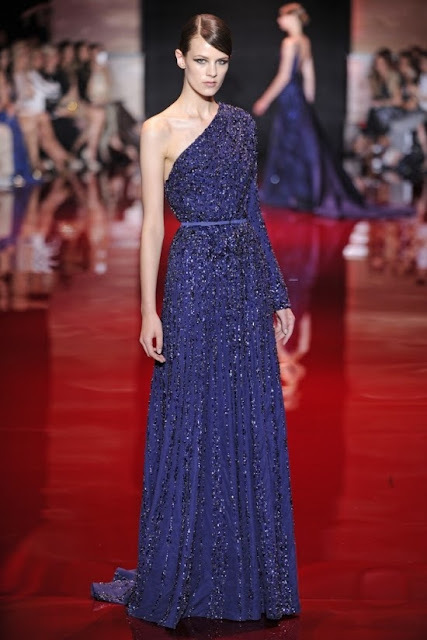 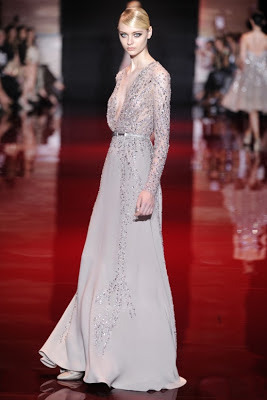 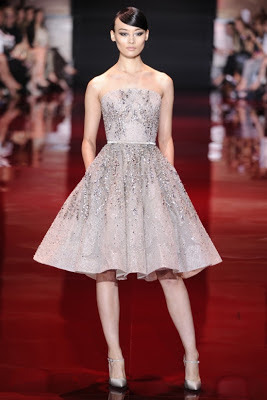 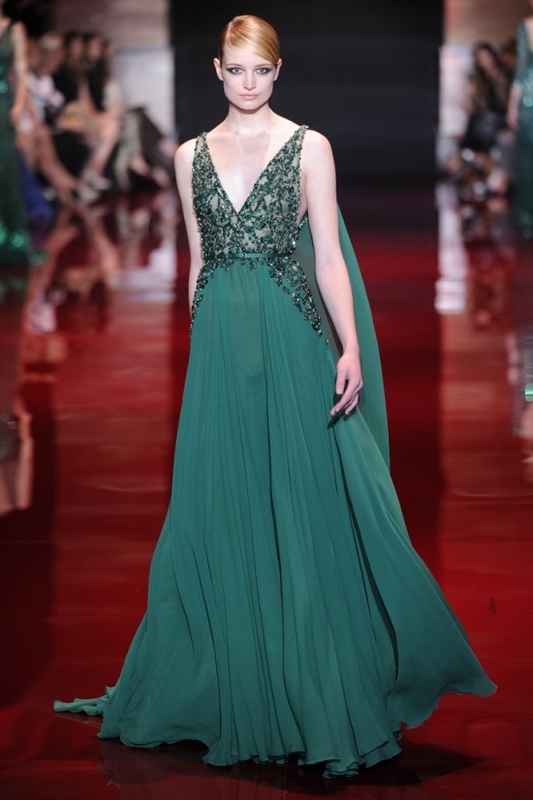 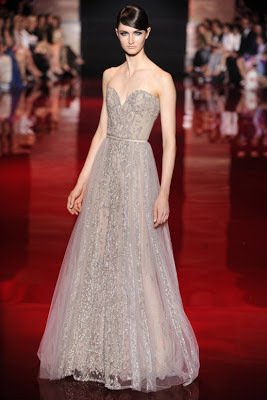 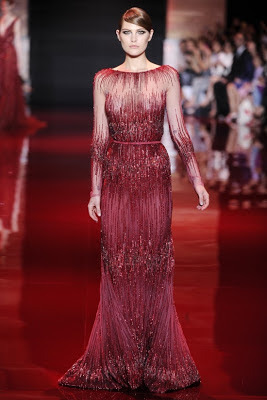 Sequins, shimmer, shine and crystals are very much the mainstay of Elie Saab’s creations - all red carpet worthy. But this collection seemed far more effortless and simple: the shapes not overly fussy, embroidery not over the top where in the past there was embellishment and then there was embellishment on top of that.